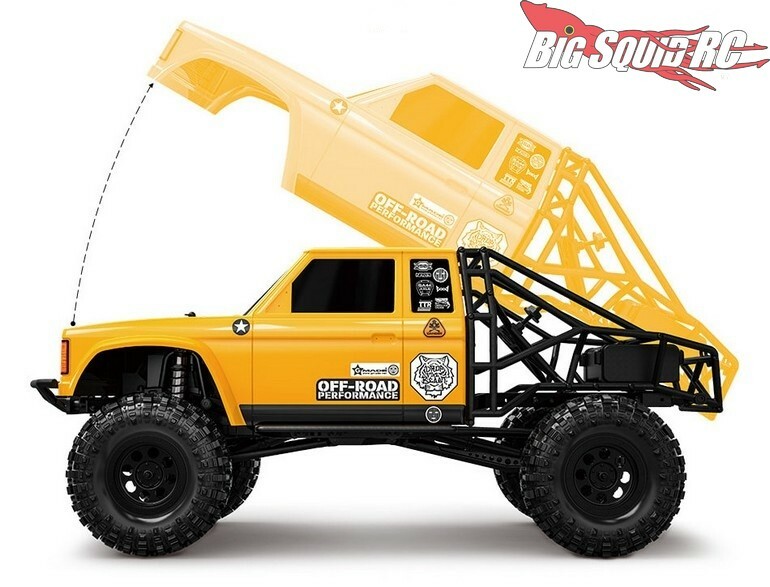 Gmade BOM RTR Scale Rock Crawler « Big Squid RC – RC Car and Truck News, Reviews, Videos, and More! 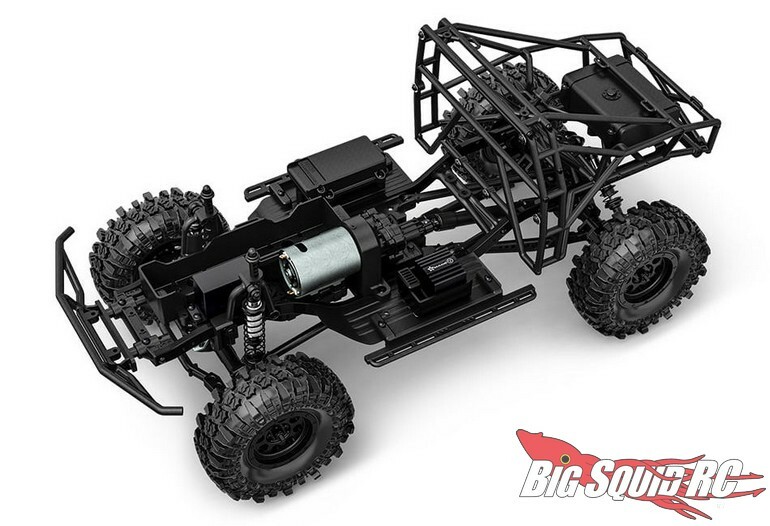 Coming soon from Gmade is a RTR Version of their popular BOM Scale Rock Crawler. 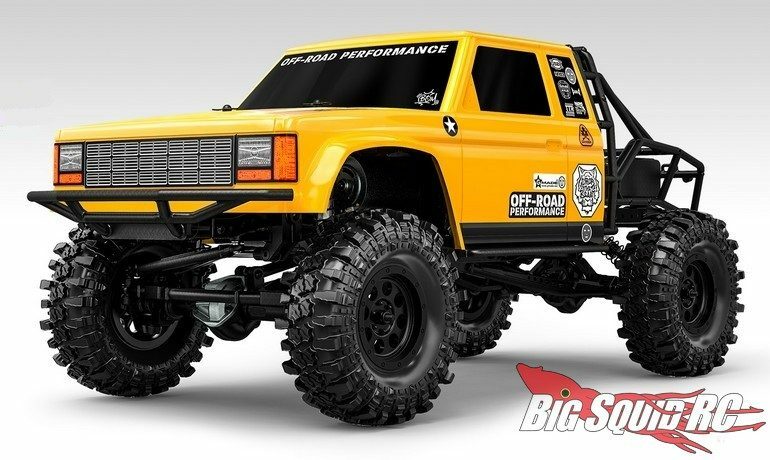 The BOM comes on Gmade’s GS02 scale off-road chassis and is ready to hit the trail right out of the box. 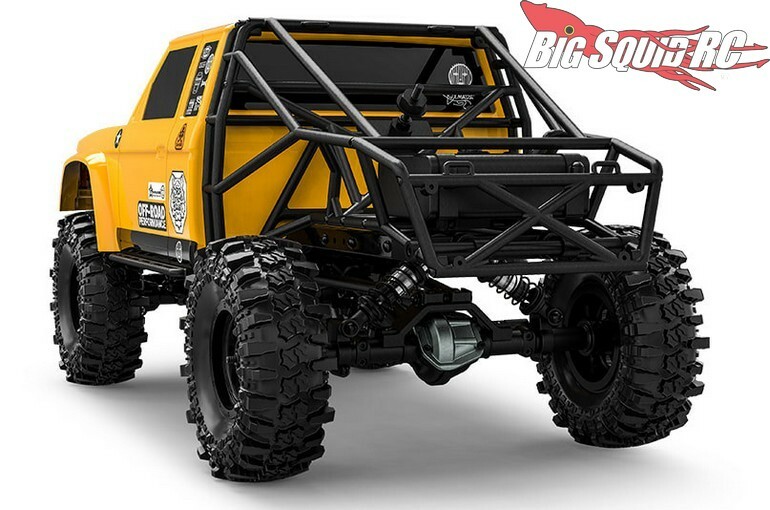 The Gmade BOM RTR Scale Rock Crawler will be street priced right around $389 and it has a part number of #GM57003. 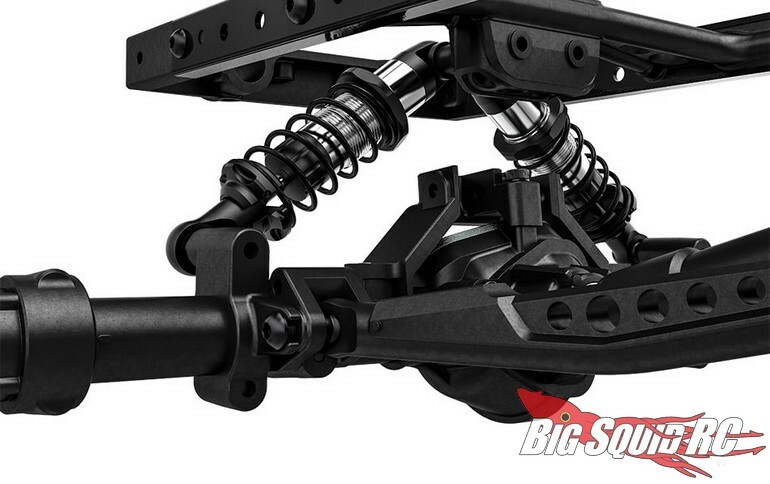 Use This Link to read more Gmade news on BigSquidRC.